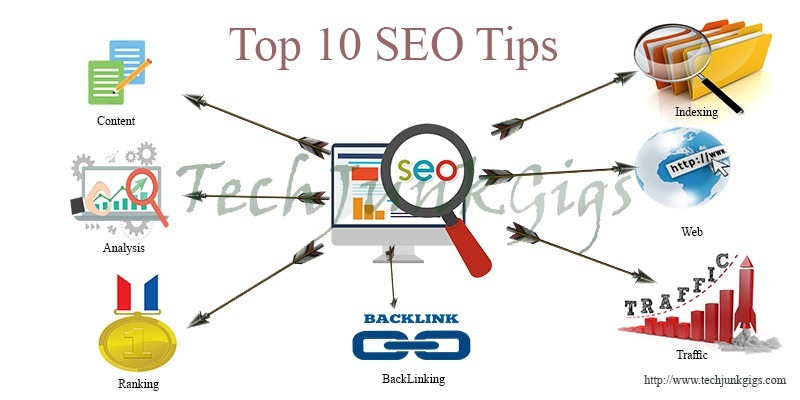 On page seo is also called On site SEO that means anything done on site. It is the process of optimizing different parts of websites that affects the search engine ranking. 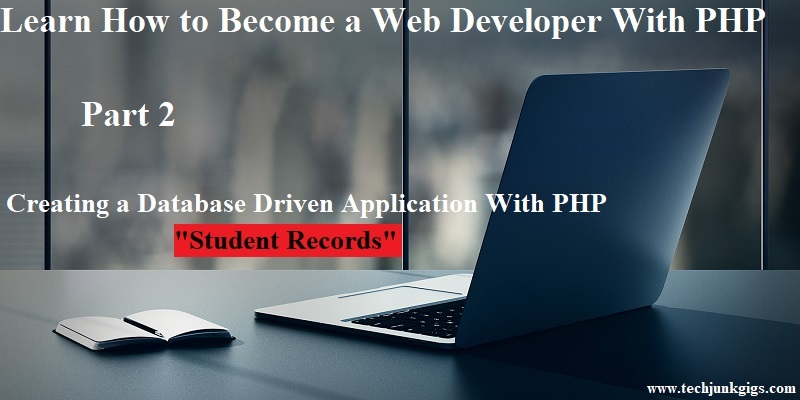 Off Page SEO, off page means it is not related to page content inside the html code all things are done at the time of On page SEO. It is a practice of link building. It is used to enhance website position in Search engine result page. Off page is all about link building through various activities and some of the following activities are listed below. 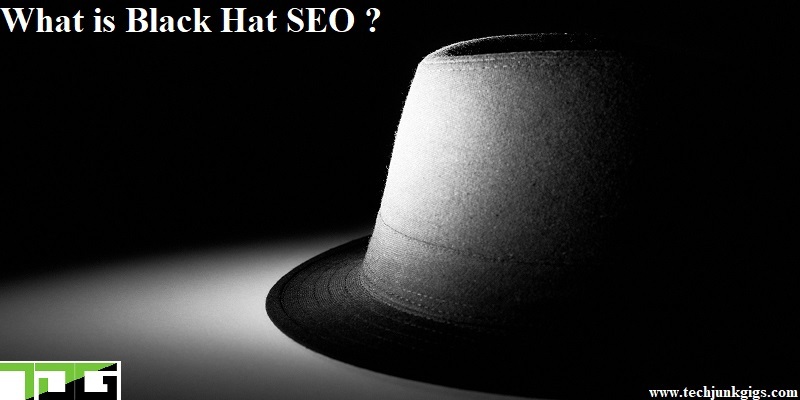 In the next post next post you will find What is White Hat SEO ?, What is Black Hat SEO ? 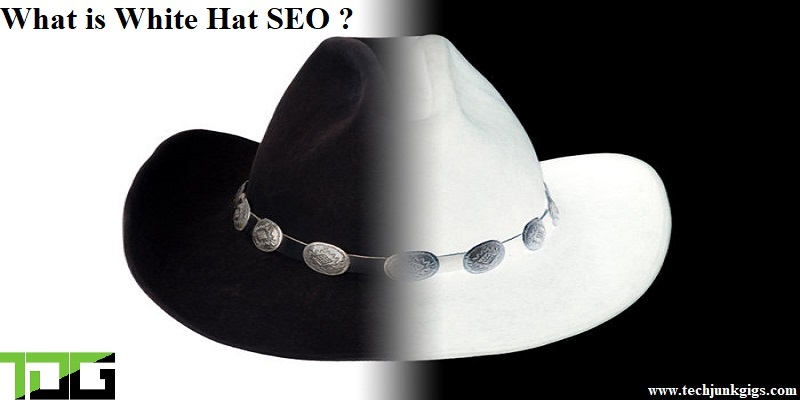 and What is Grey Hat SEO. So, stay tuned. And also feel free to give your feedbacks, and ask queries in the comment section.